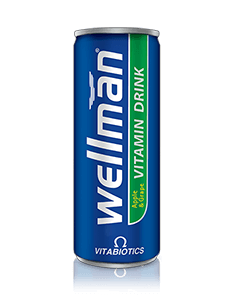 Wellman Vitamin Drink is a lightly carbonated, clean, refreshing drink with apple and grape juice plus botanical extracts and vitamins. 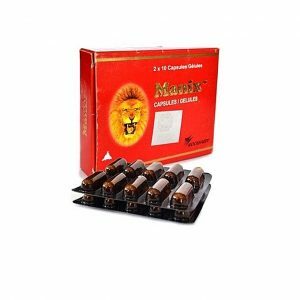 It has been specially developed for men who lead a hectic lifestyle and want to perform at their peak at all times. 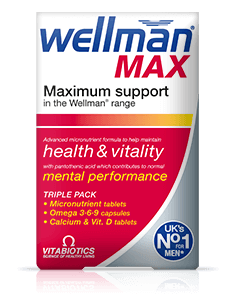 Wellman Vitamin Drink is from the makers of Wellman, the UK’s No. 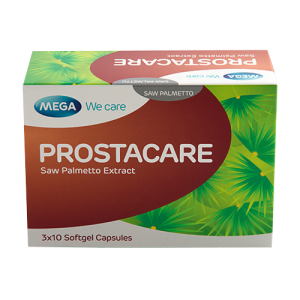 1 selling-all-round supplement for men and is an ideal addition to Wellman tablets. 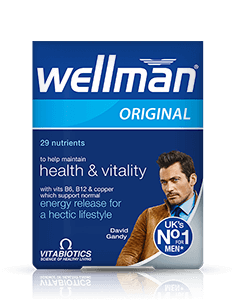 Wellman Vitamin Drink does not provide a short term artificial energy boost from excessive calories, sugar & synthetic caffeine; instead it contains nutrients including vitamins B6 and B12 which contribute to normal energy release and a reduction of tiredness and fatigue. Wellman Vitamin Drink also contains zinc which contributes to normal function of the immune system. It contains low levels of natural caffeine from Guarana and Green Tea Extract. 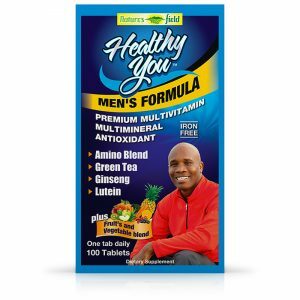 Wellman Vitamin Drink has been developed by experts to provide immediate refreshment and help maintain optimum performance for men with a busy hectic lifestyle. Please note it is not a replacement for Wellman tablets, but a refreshing addition for when you are looking for an alternative to high sugar and caffeine energy drinks.